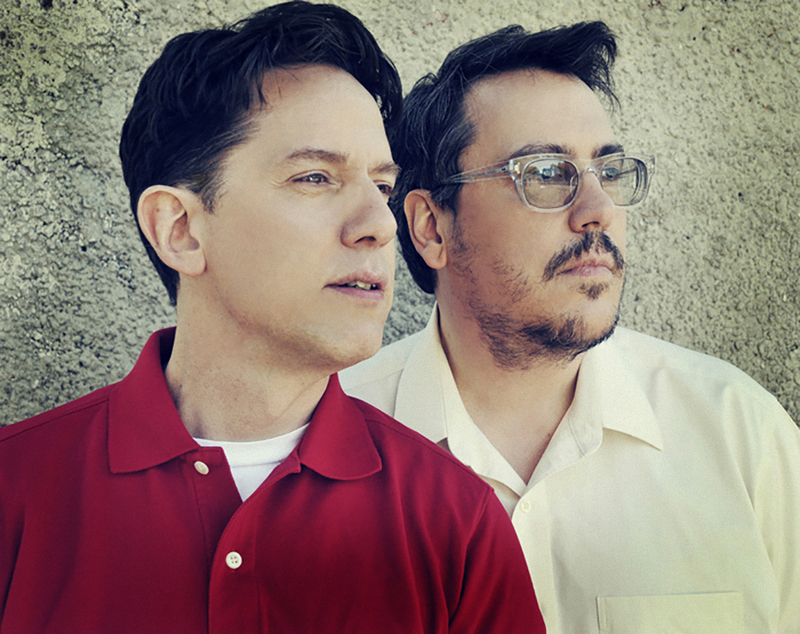 They Might Be Giants (TMBG) is an alt-rock band formed in 1982 by John Flansburgh and John Linnell. During TMBG’s early years, Flansburgh and Linnell frequently performed as a duo, often accompanied by a drum machine. In the 1990s, TMBG expanded to include a backing band. The group is best known for an unconventional and experimental style of alternative music. Over their career, they have found success on the modern rock and CMJ charts, and more recently, in educational children’s music. They’ve also written and performed the theme music for several television programs and films. TMBG have released 19 studio albums. Flood has been certified platinum and their children’s music albums Here Come the ABCs, Here Come the 123s, and Here Comes Science have all been certified gold. The band has won two Grammy Awards, one in 2002 for their song “Boss of Me,” which is most famous as the theme song of the television series Malcolm in the Middle, and another in 2009 for “Here Come the 123s.” The band has sold over 4 million records. TMBG’s family shows are like unicorns — very special and seldom seen. The SummerStage performance will spotlight science songs old and new, as well as audience favorites from both the adult and kids repertoire. Be ready: there will be audience participation. All are welcome! Pack those musically precocious tots in the minivan (or city bus) and head over to see the fun-loving Bill Childs dispense all the best kid-appropriate tracks of our generation. Bill Childs has been producing and hosting “Spare the Rock, Spoil the Child” for over a decade; in fact, the show’s twelfth birthday is the same day of the SummerStage show! The weekly radio show, based at KUTX in Austin, Texas, and syndicated nationally, plays “indie music for indie kids.” Just some of the illustrious artists (playing music aimed at kids) that are featured on the show include They Might Be Giants, Dan Zanes and Moona Luna. There are also a bunch of kid-friendly tracks from the likes of The Ramones, Mike Doughty, Ella Fitzgerald, Brian Eno, Fishbone, and oodles more. The associated record label, Spare the Rock Records, has raised over $125,000 for non-profits, including the Haitian People’s Support Project, Girls Inc., and It Gets Better. So come on and get down, family-style! plus a performance of the CityParks PuppetMobile’s Cinderella Samba at 2pm.